Ah, Opening Day. Can you feel it? Can you feel the cool spring breeze rustling through Clayton Kershaw’s long locks? Can you hear the crack of Bryce Harper’s fist as it pummels the first pitcher to peg him in the hip today? Can you smell the hot pretzels, beer, dogs and grilled sausages all jumping off the same Aquaforno grill at the same time? Of course you can. 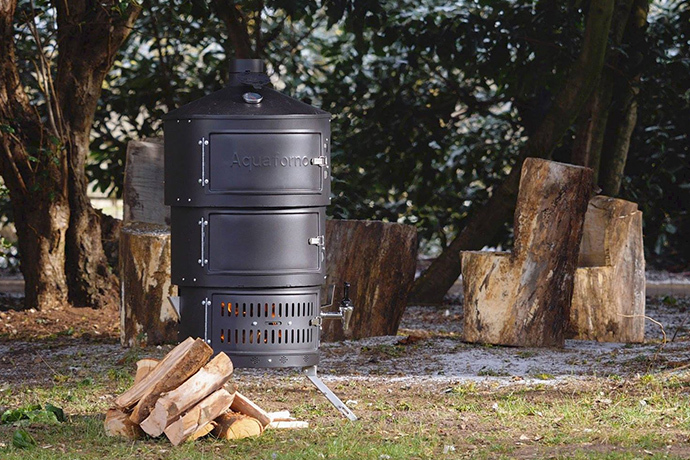 It’s an Aquaforno II—the grill that’s also a stove, but also a water boiler, but also an oven and a smoker. The absolute unit—which has already more than doubled its funding goal on IndieGoGo—incorporates three stackable levels capable of performing a variety of cooking functions (though if you’d like to use this thing as a makeshift fire pit, you can do that too). The bottom layer serves as a base for your fuel, whether that be charcoal, wood, or a 1948 Cleveland Indians jersey. 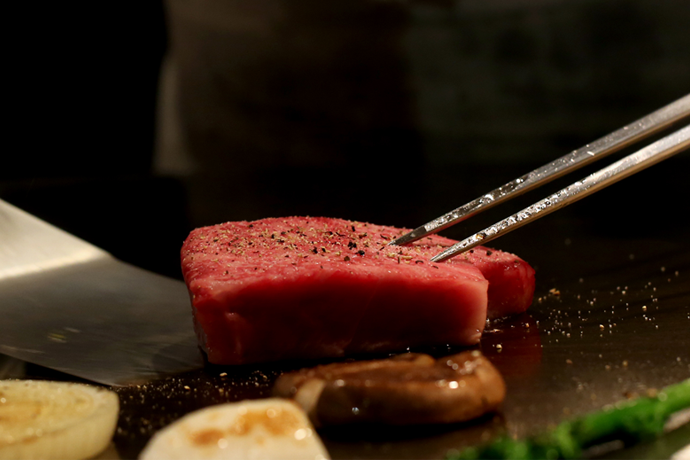 This is where you can drop a grill on top and get to cooking with some serious high heat. On top of that comes the brazier, which you can utilize for low-temperature grilling or stove-top boiling. And furthest away from the heat, at the very top, lies the smoker/oven hybrid, which you can use for pizzas and spit-roasting and the like. All of which are adjustable and interchangeable depending on the menu. Whether you’re coming to entertain, party, keep warm, or simply eat an enormous amount of meat while watching America’s Pastime, the Aquaforno II probably has what you need. You can grab one now in both stainless steel ($300) or carbon steel black ($239).